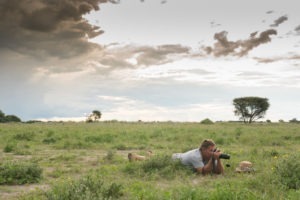 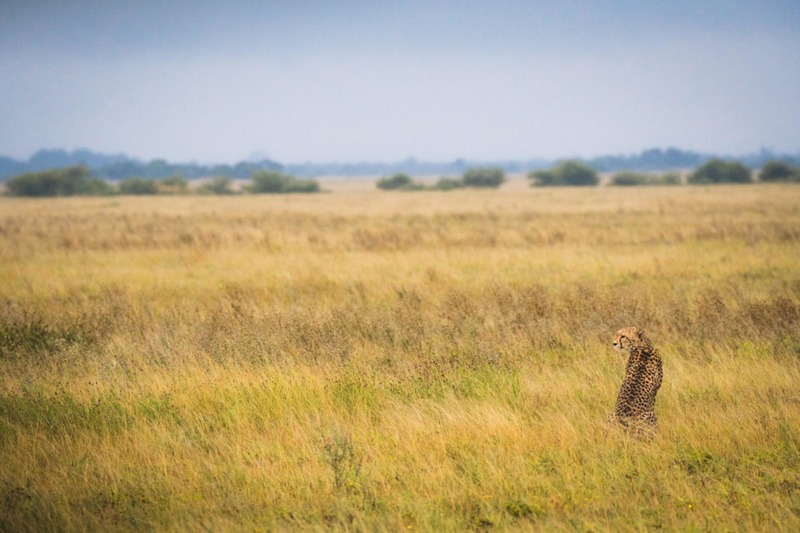 "Home to an annual zebra migration!" 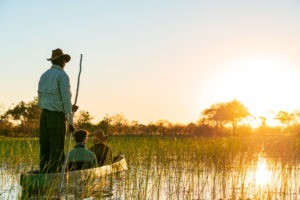 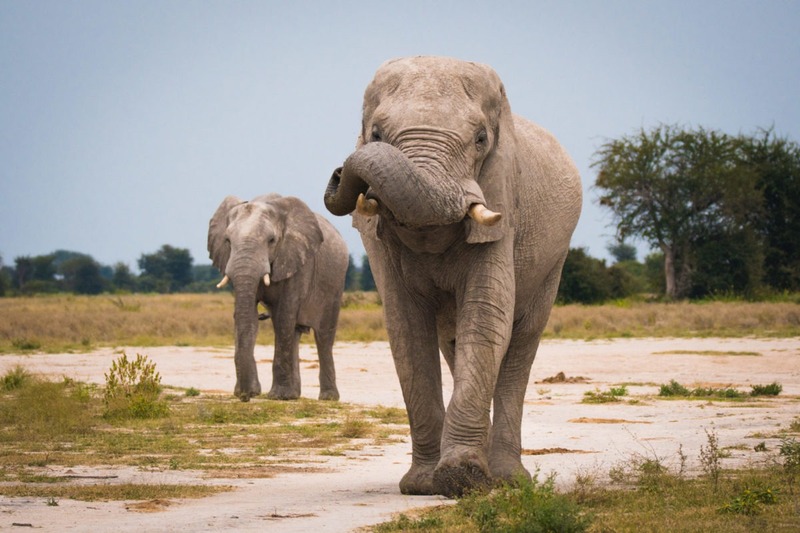 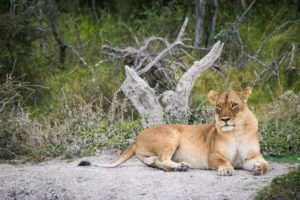 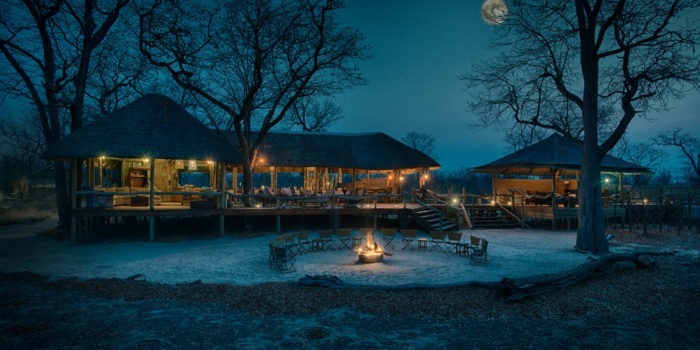 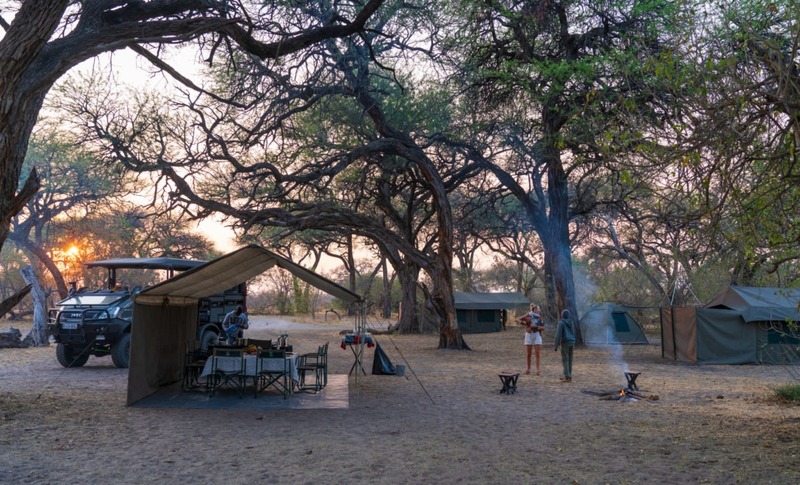 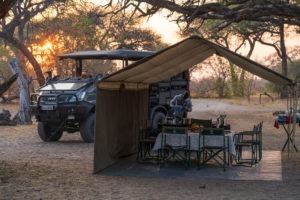 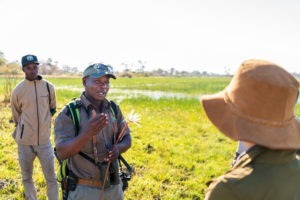 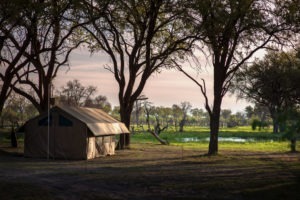 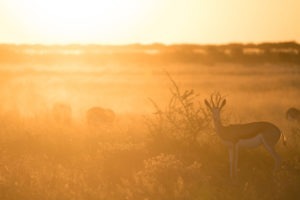 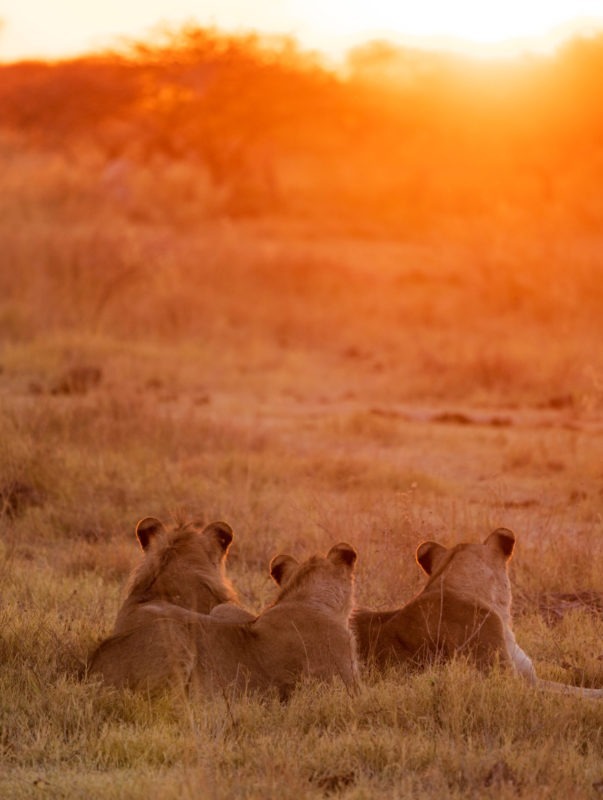 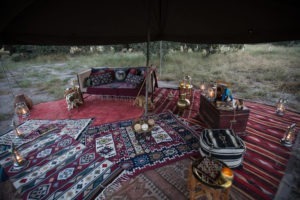 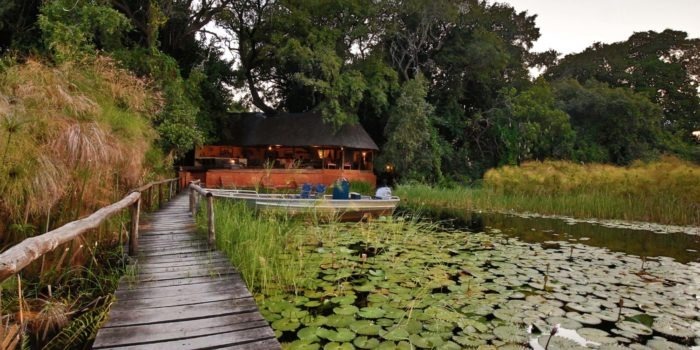 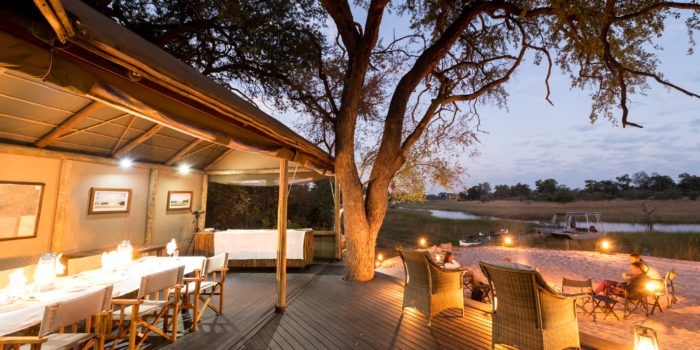 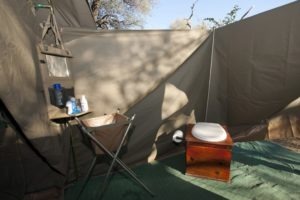 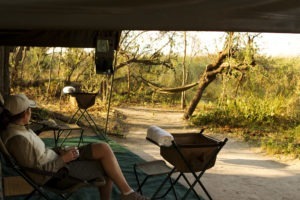 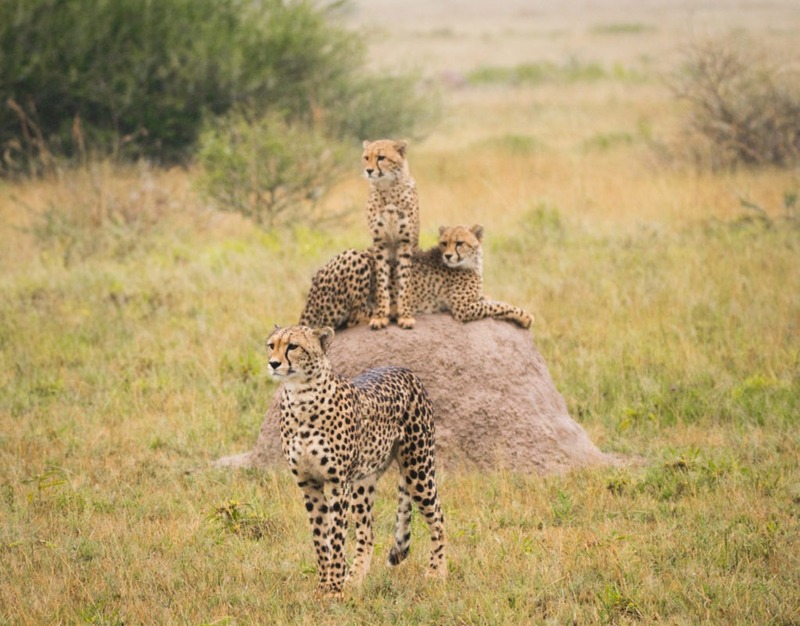 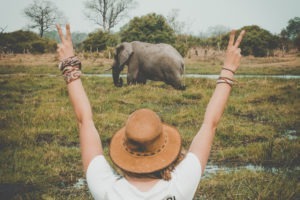 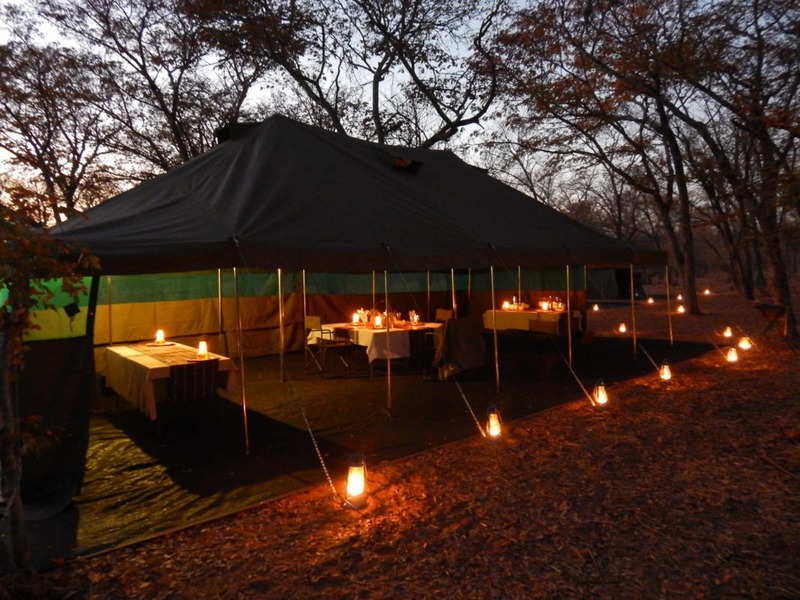 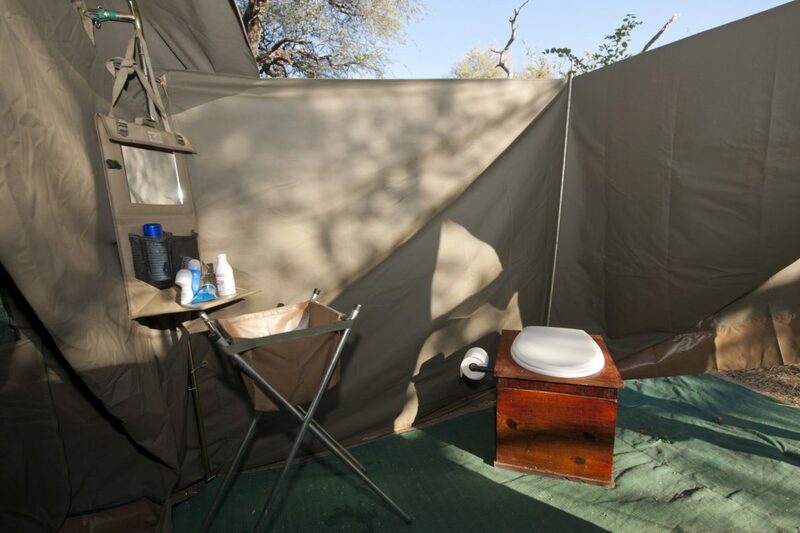 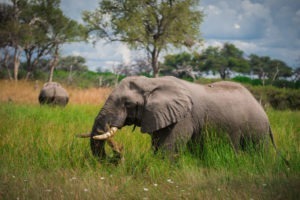 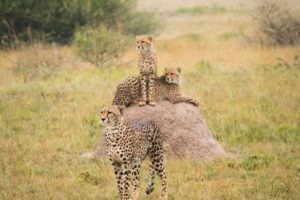 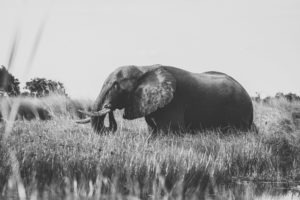 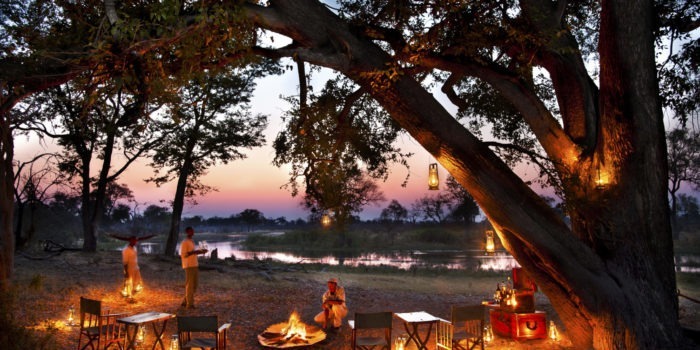 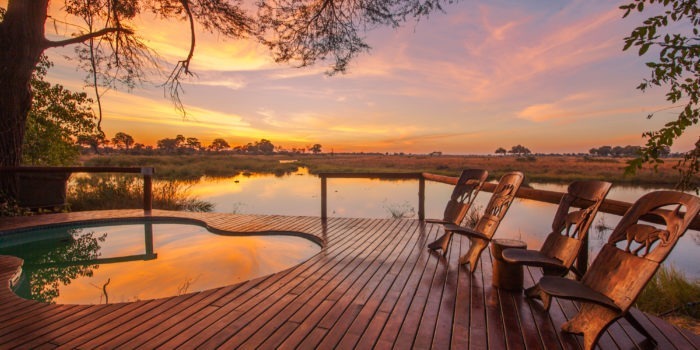 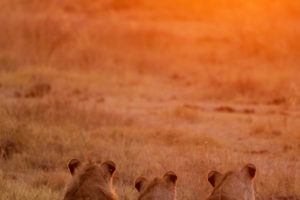 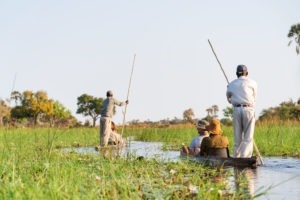 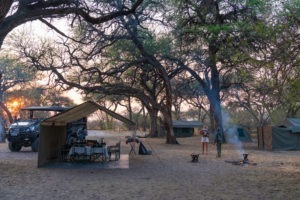 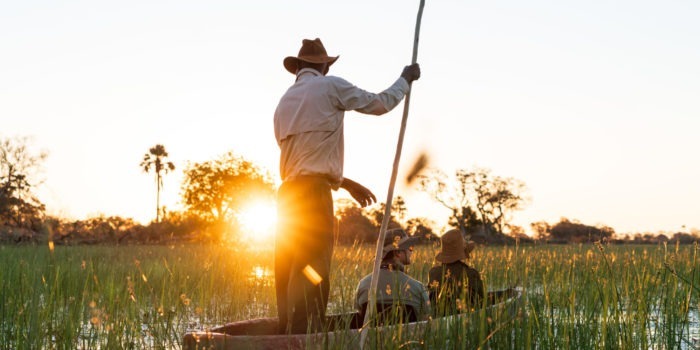 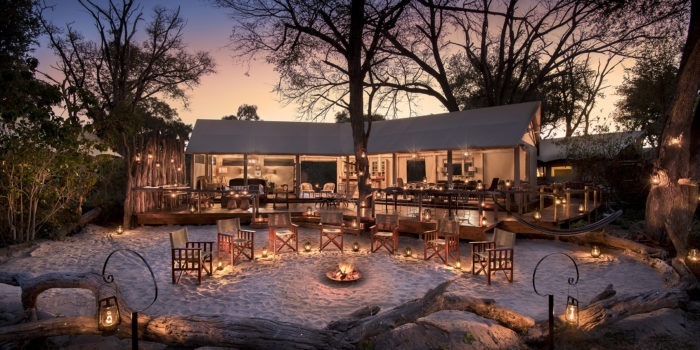 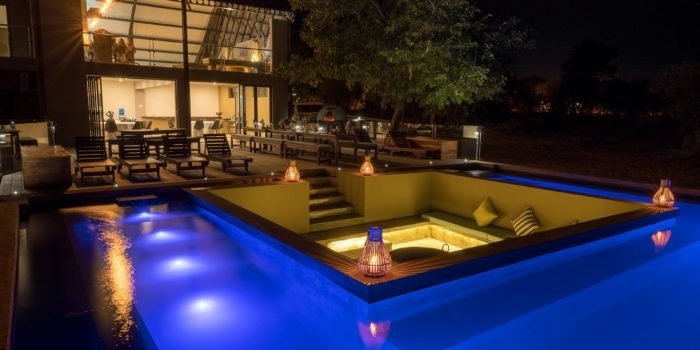 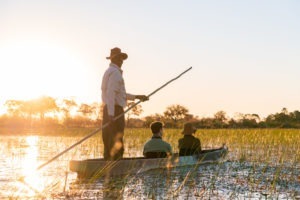 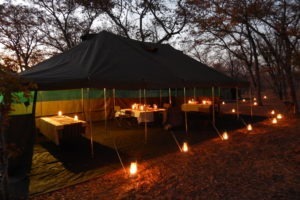 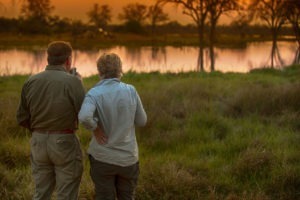 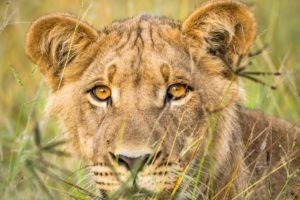 The private mobile campsites are located in the northern section of Nxai Pan National park. 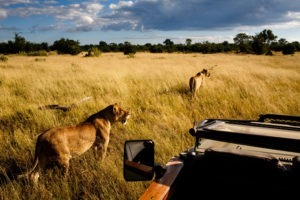 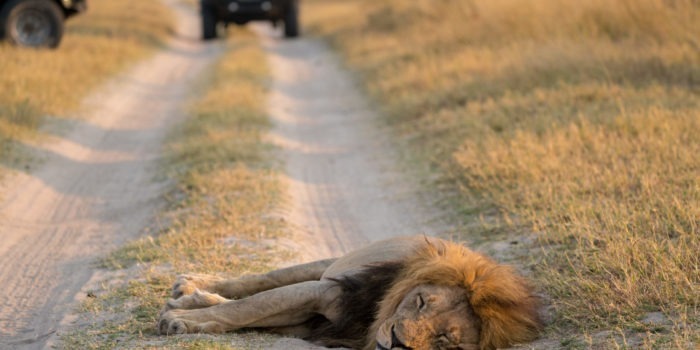 The National Park entrance is roughly two and a half hours of driving in an easterly direction from Maun. Home to an incredibly large annual migration of Zebra during the rainy season. 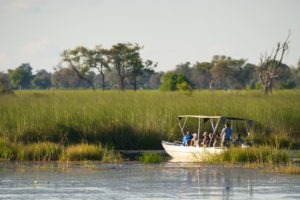 Easily accessible from Maun making it a great addon to the normal mobile circuit. 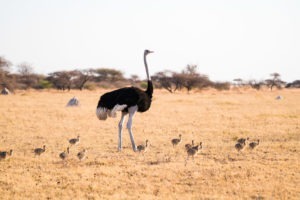 Home to a mixture of Kalahari adapted species as well as other more common in areas with permanent water. 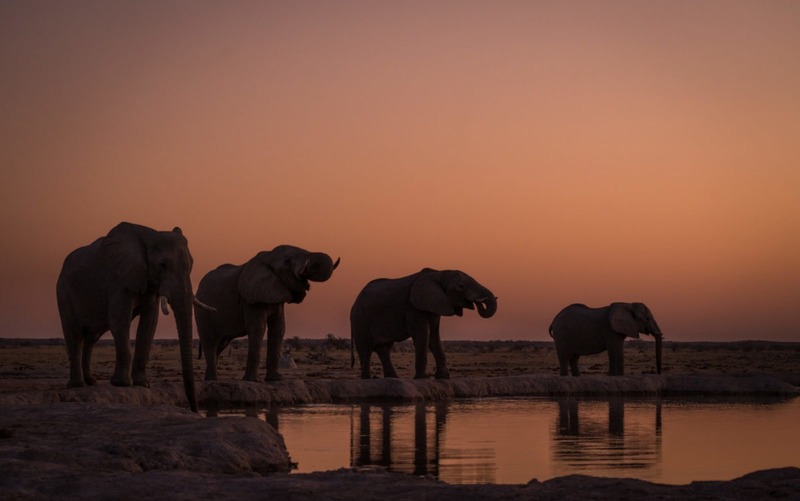 Man-made waterholes keep wildlife in the area for the dry season.